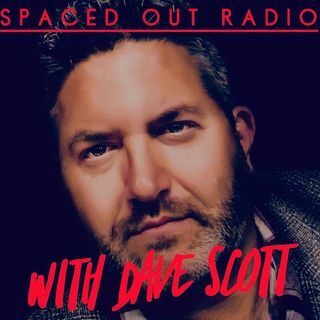 One of Spaced Out Radio's most popular guests, David Weatherly, is back as we go into the forests of North America, on the hunt for monsters. Joining Dave and David, is sasquatch researcher, Eric Altman. Together, we'll get into Bigfoot, Sasquatch, Dogman, and all the little cryptid forest dwellers in between. Robots are taking over Amazon... / Starbucks.. yer job next ? Over produce oil.... = job loss.